 The LTG Tourist Maps are not merely city maps; they are pocket-sized tour guides that offer insider information and guidance to visitors in many leading cities and regions across Europe – as well as a few interesting facts. Included on each map, in both its print and digital forms, you will find direction to the city’s main tourist attractions, as well as to lesser known hot-spots that LTG has thoughtfully sought out for you. However, our maps don’t just tell you where to go, they also tell you where to eat and drink, where to shop, what upcoming events you can see and much more, and with AR functionality it could not be easier to navigate your way to the nearest museum or bar. 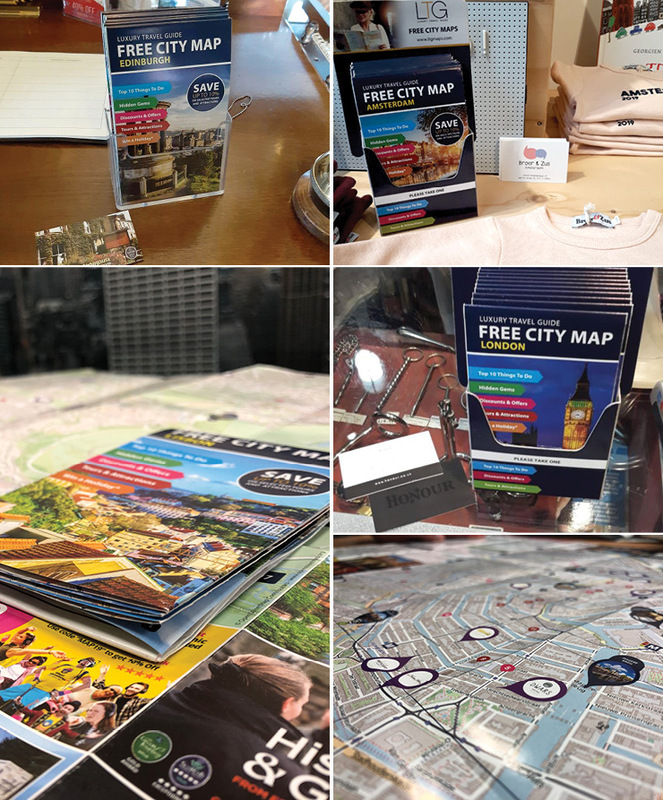 With the insight our city maps provide, LTG aims to enable tourists to experience each city to the fullest, but just to go the extra mile, we offer map holders exclusive offers from local businesses to top city tours and attractions. 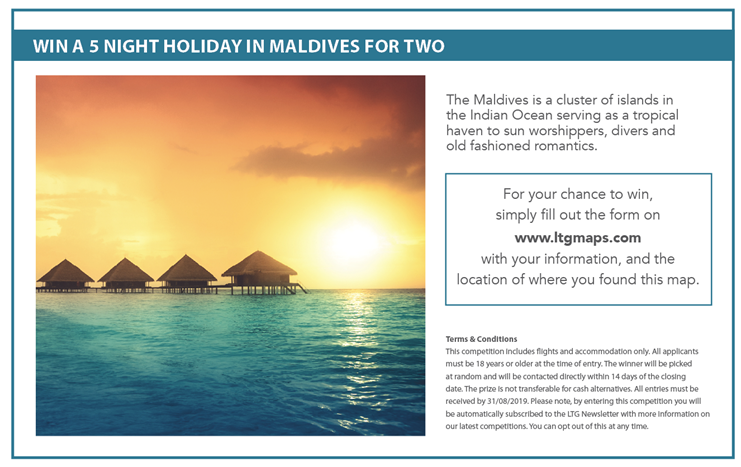 In each map, tourists will find a selection of discounts available in the most populars places to visit, and also a chance to Win a Dream Holiday to the Maldives for two. My husband and I had a lovely holiday in Lisbon, where we found your map at the Meraprime Gold Hotel. I really enjoyed visiting some of the Hidden Gems I found listed on your Amsterdam map. The Mediamatic in particular was very cool! We are absolutely delighted with our advert! It’s clear, and immediately noticeable. We saw the map and we loved it! Very well made map that we found at Edinburgh Adagio Royal Mile hotel.